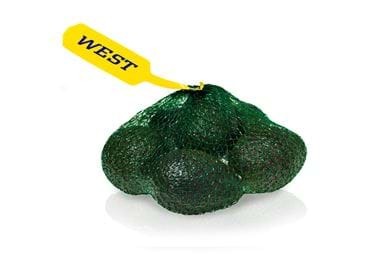 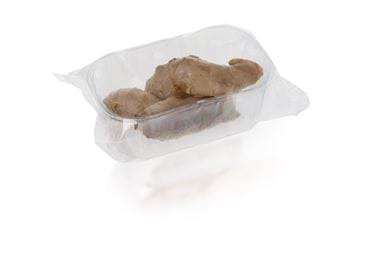 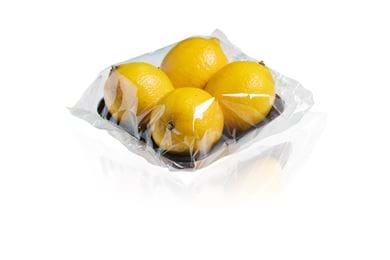 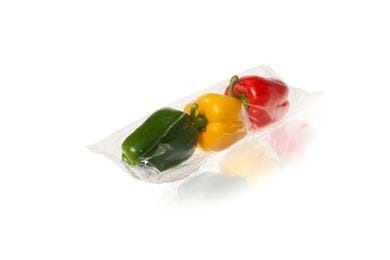 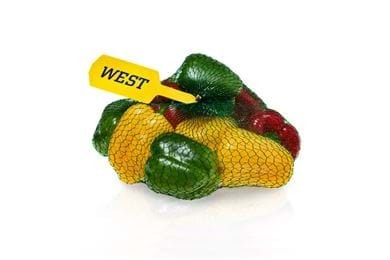 Euro West | Fruits and vegetables customized packaged, 24/7! 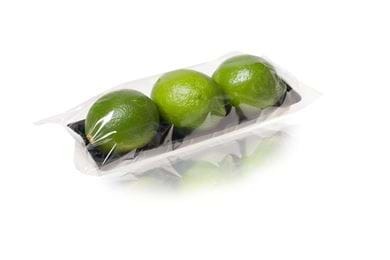 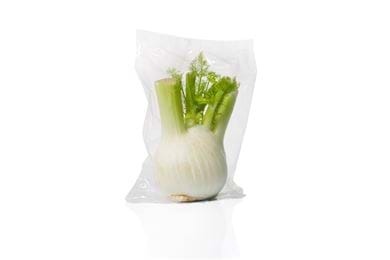 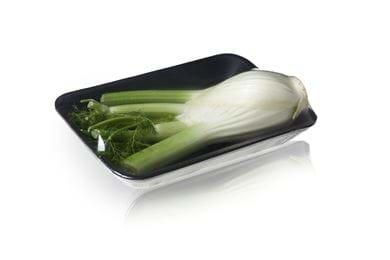 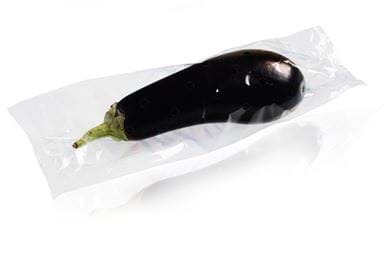 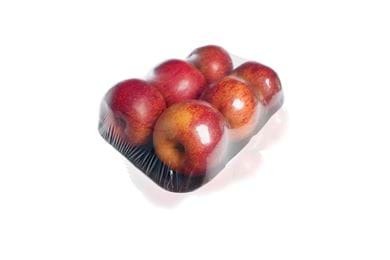 Fruits and vegetables customized packaged, 24/7! 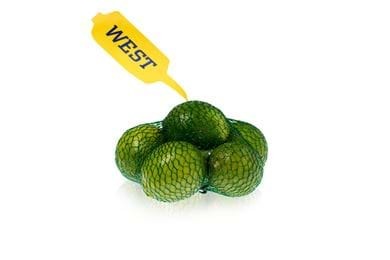 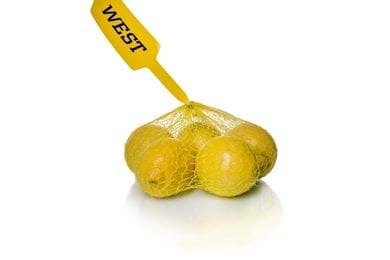 Euro West offers several possibilities for packing, repacking, sorting and labelling of fruits and vegetables. 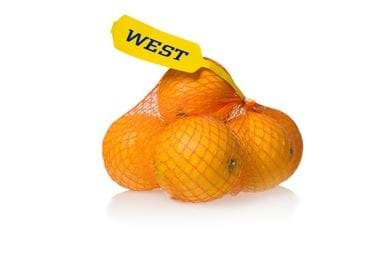 We are flexible and market-oriented. 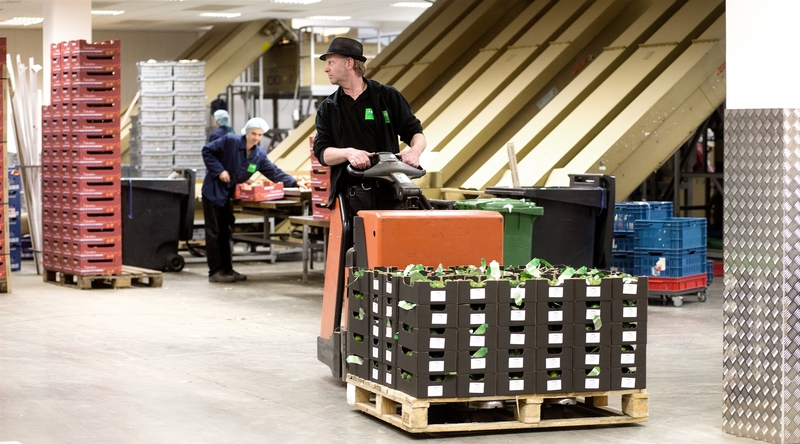 80% of all our customers are exporters who supply supermarkets. 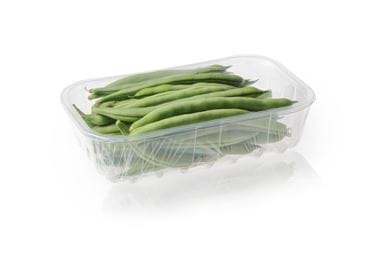 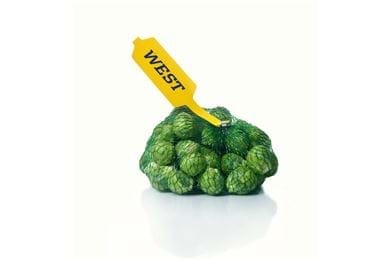 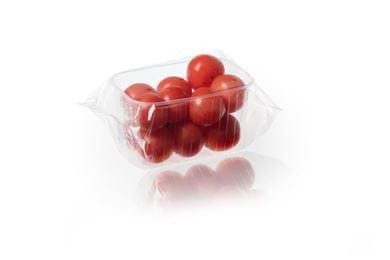 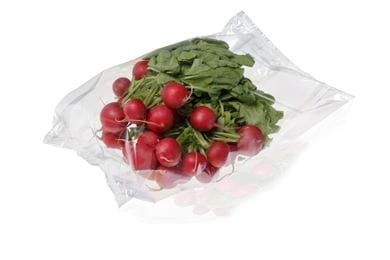 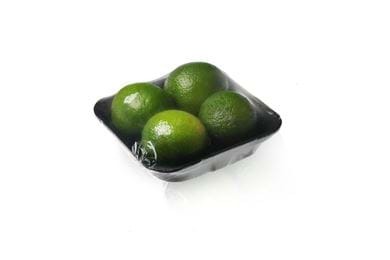 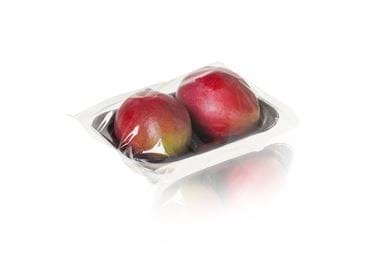 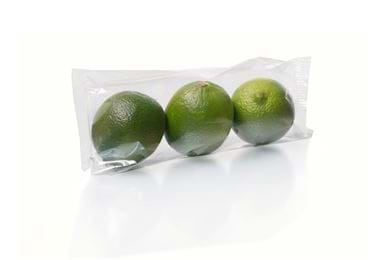 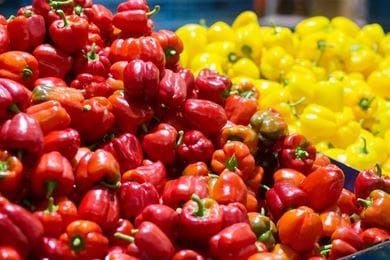 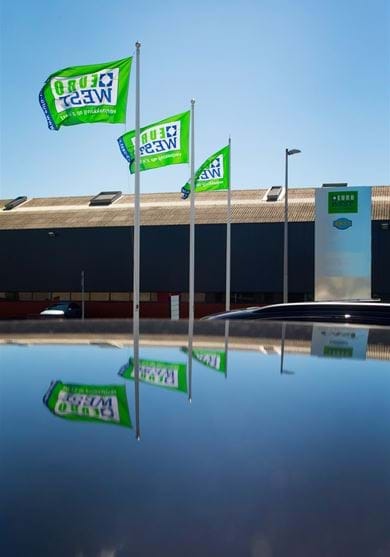 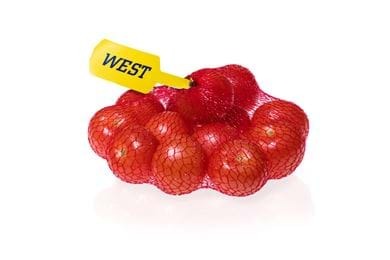 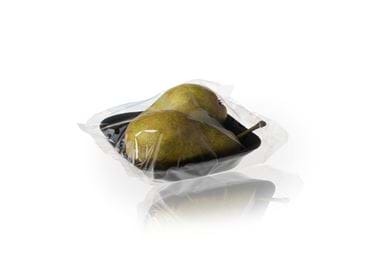 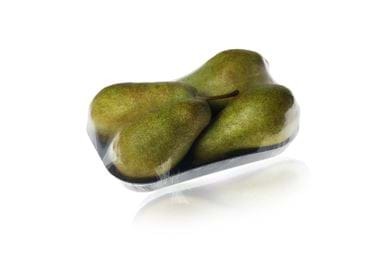 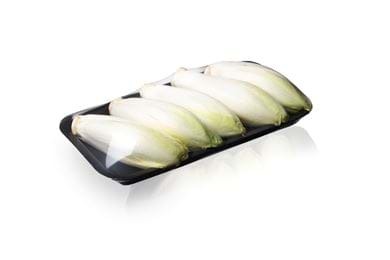 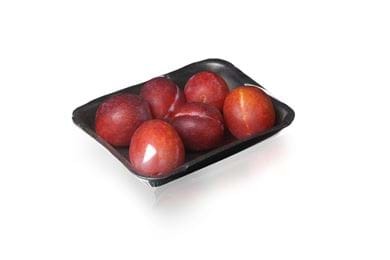 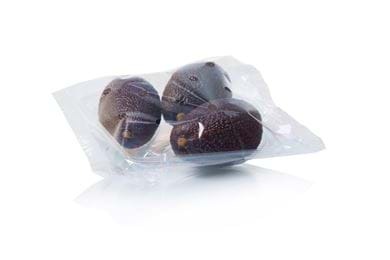 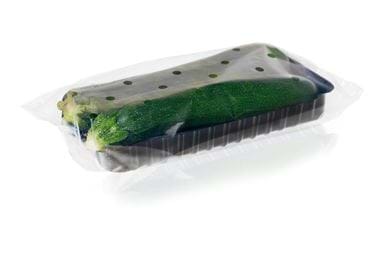 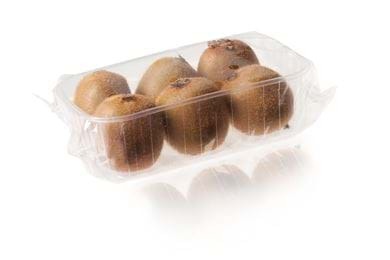 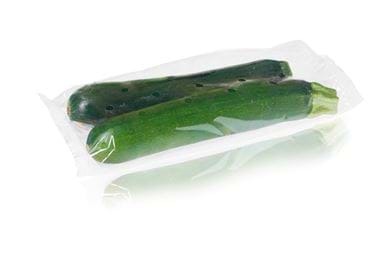 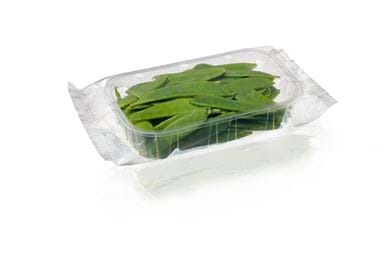 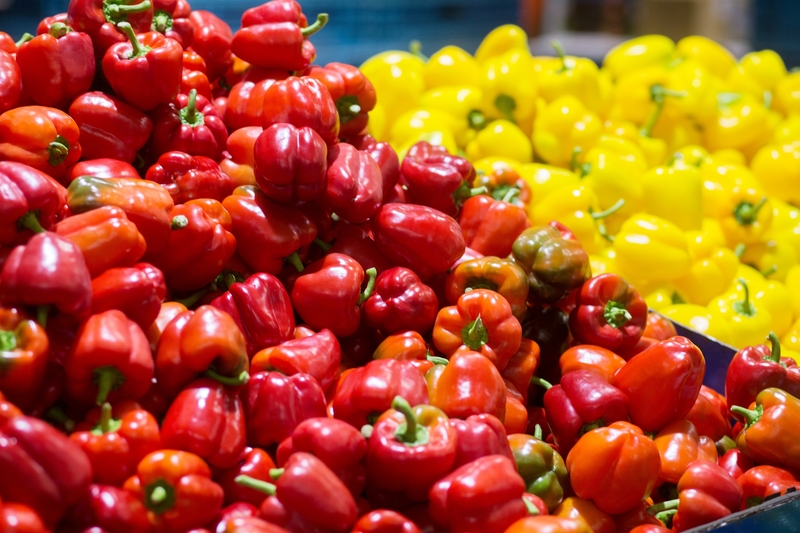 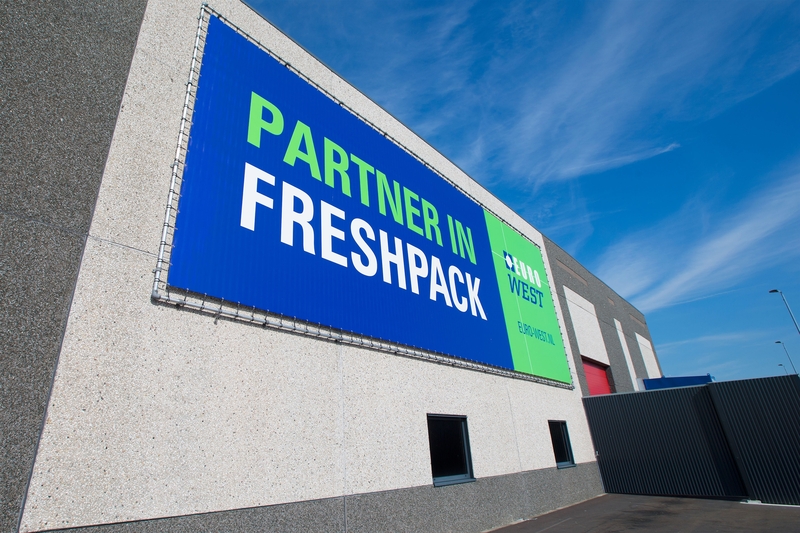 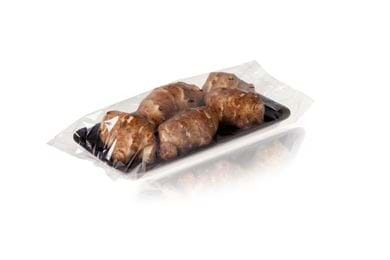 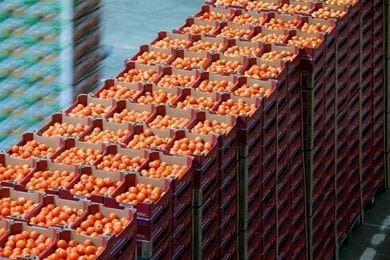 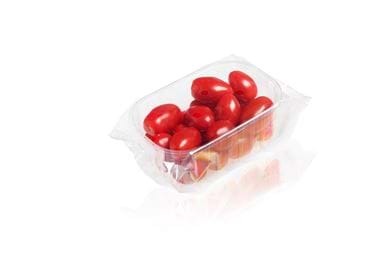 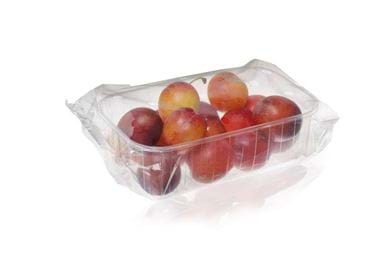 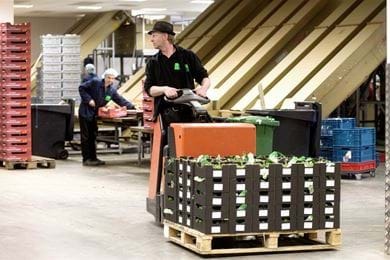 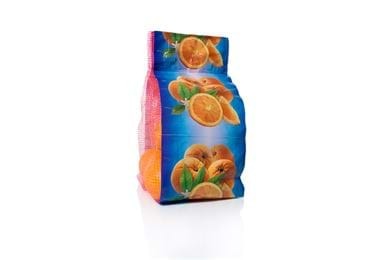 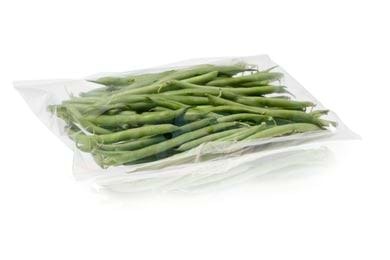 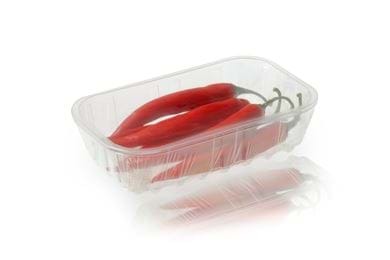 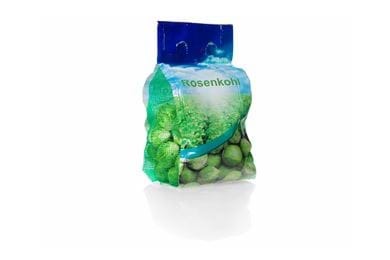 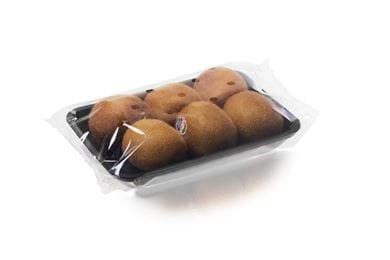 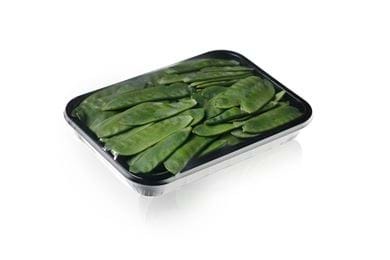 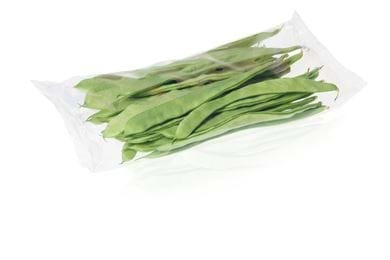 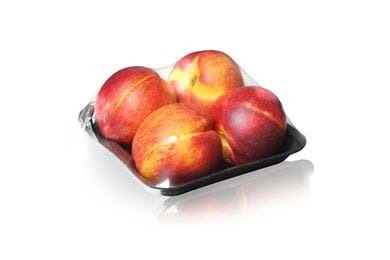 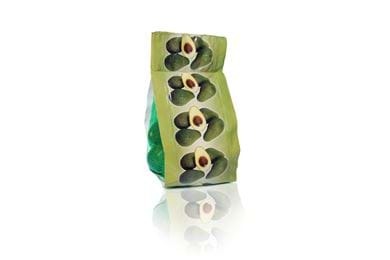 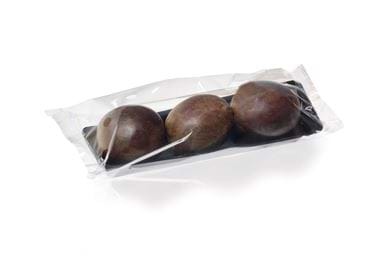 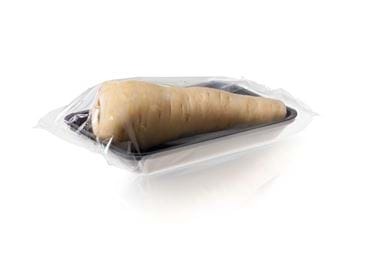 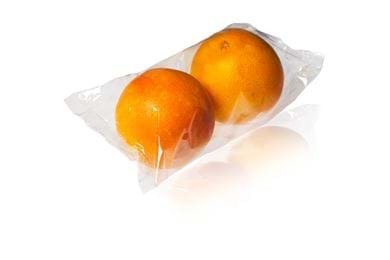 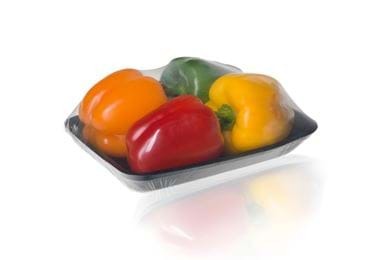 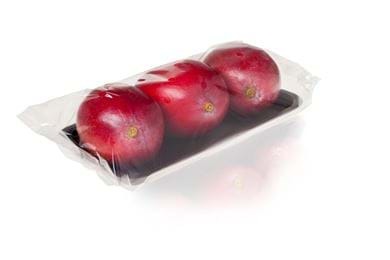 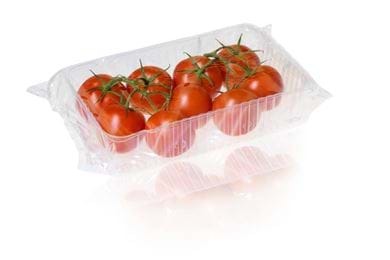 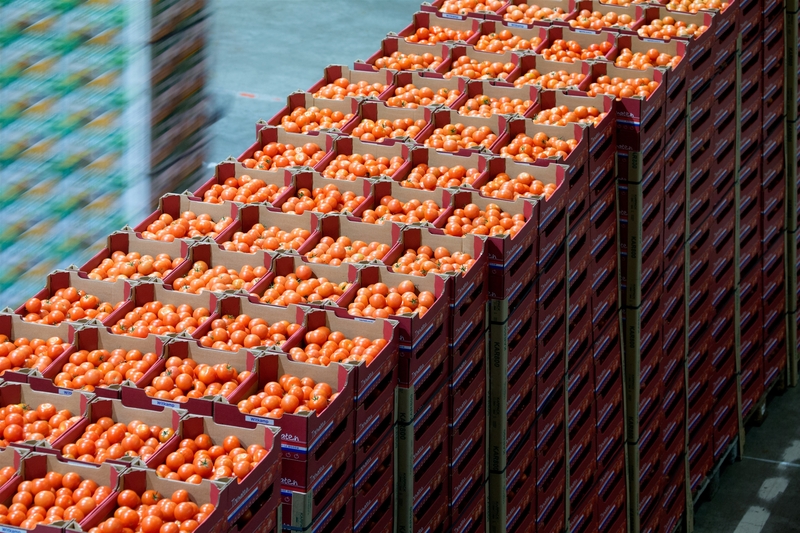 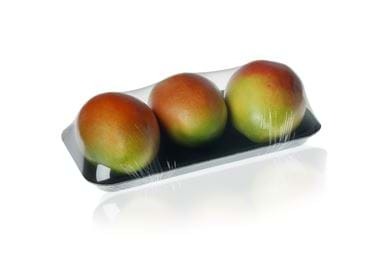 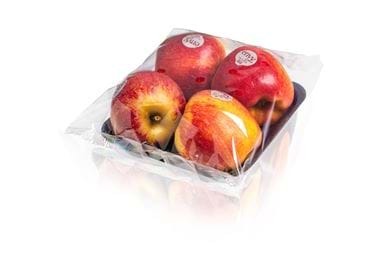 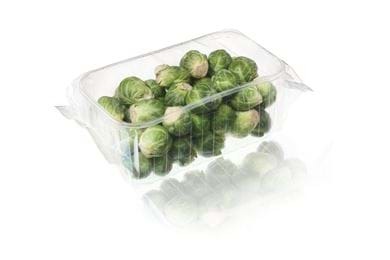 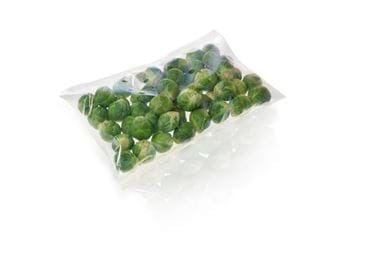 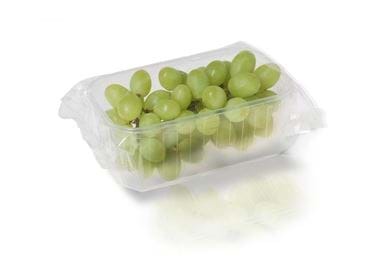 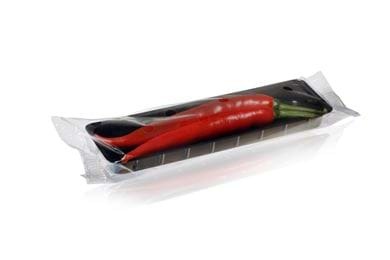 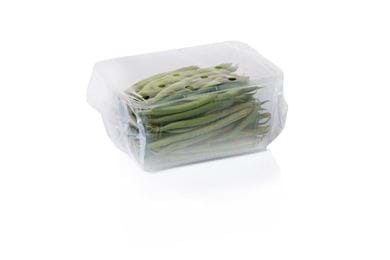 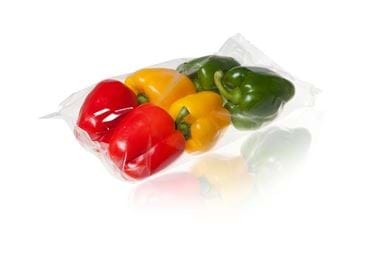 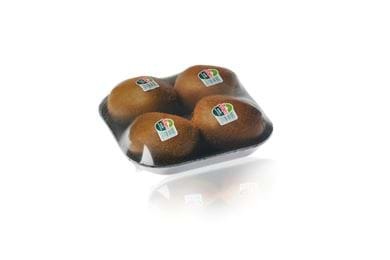 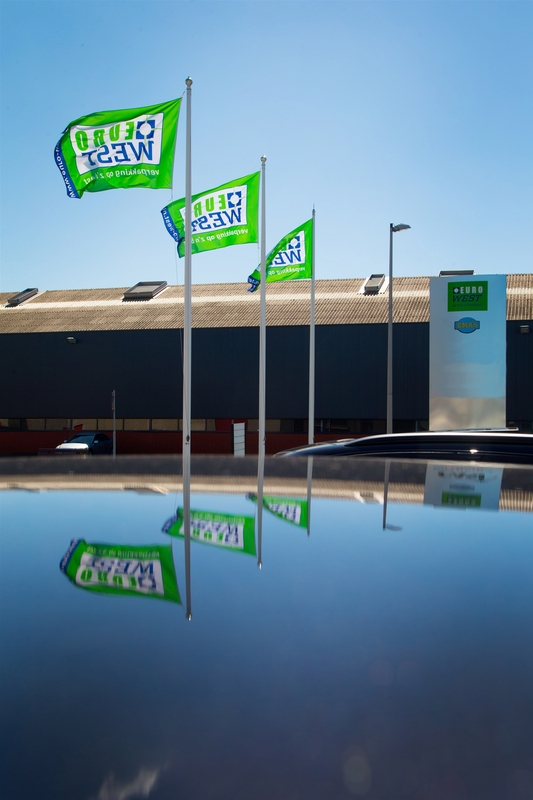 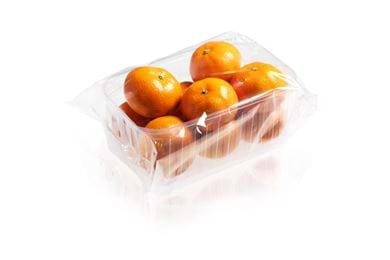 Yearly, a variety of fruit- and vegetable-packaging passes through Euro West to find their way to retailers in The Netherlands as well as abroad.